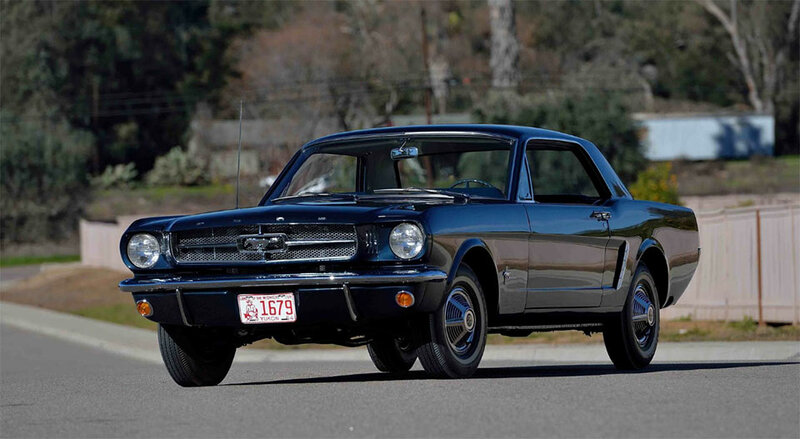 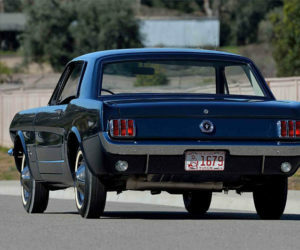 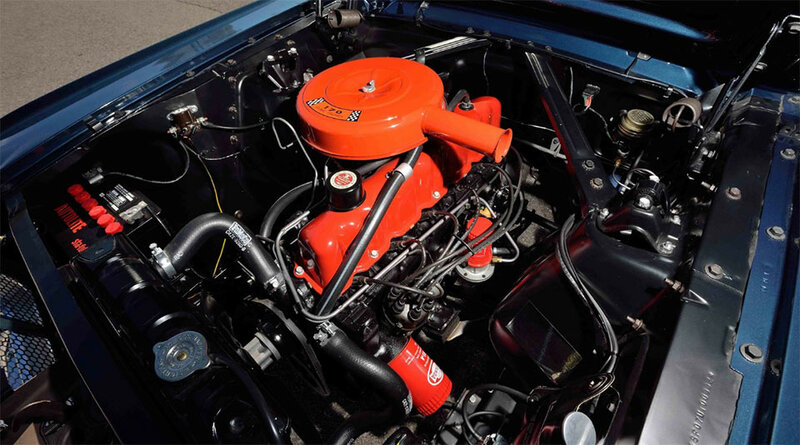 Mecum Auctions is set to auction off off one of the rarest of all classic Ford Mustangs. 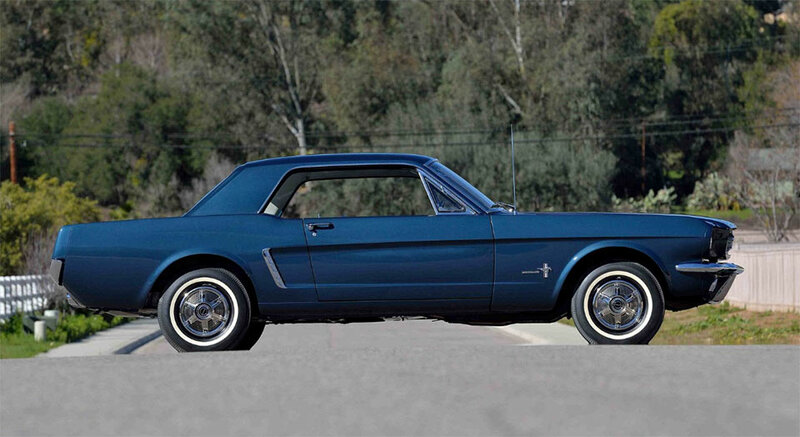 This very special car is serial number 00002, and is recognized as the first hardtop Mustang to receive a VIN number. 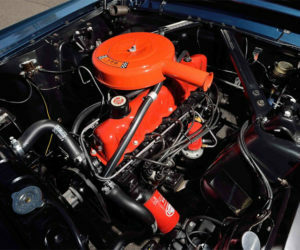 The car has had the same owner since 1997, and has a date code correct 170CI inline six cylinder engine. 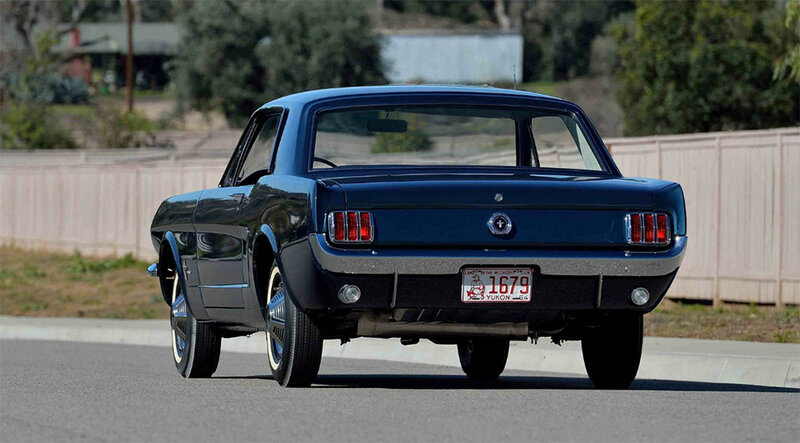 That engine is backed up with a 3-speed manual transmission. 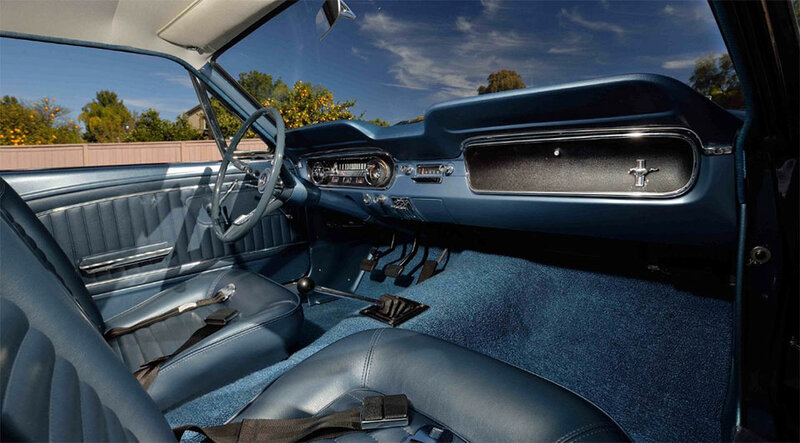 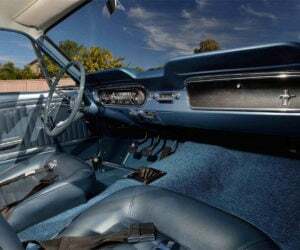 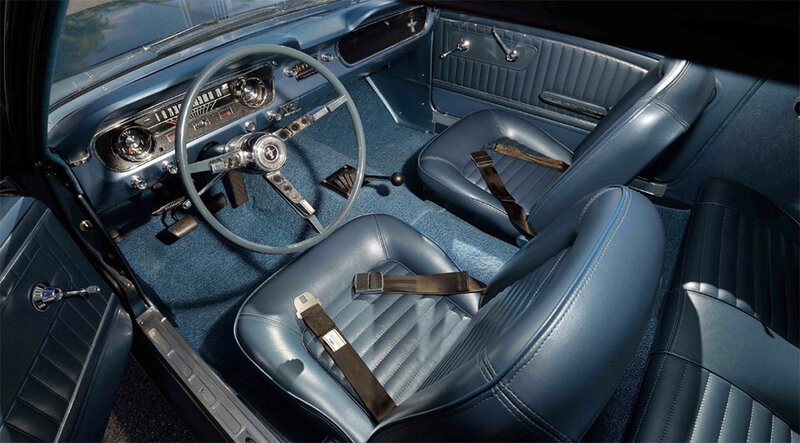 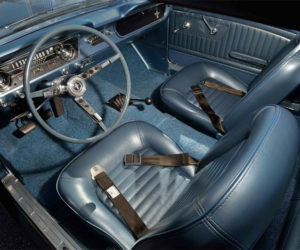 The car is completely restored to its original state, and is painted Caspian Blue with blue crinkle vinyl interior. 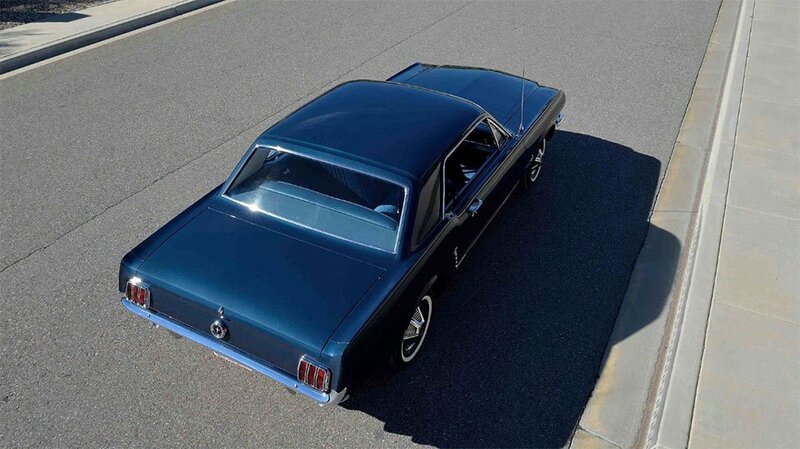 This particular car is a pre-production model and was built at a Pilot Plant, and carries the full VIN 5F07U100002. 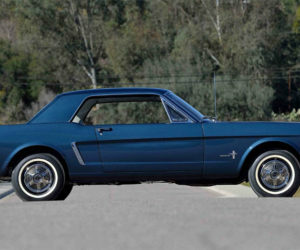 The car was originally meant for Brown Brothers Ford in Vancouver canada, but went to Whitehorse Motors in the Yukon Territory by routing mistake. 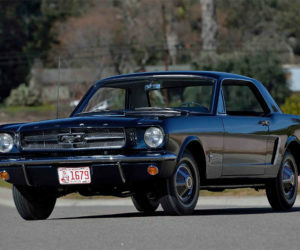 There is no word on just how much this car will bring at auction, but you can expect it’ll fetch a very big pile of cash when it hits the block this May in Indianapolis.